Linda Cheng is Editor of ArchitectureAU.com. She has written more than 750 articles covering architecture and design in Australia and around the world. Linda completed a Bachelor of Planning and Design (Architecture) at the University of Melbourne and has worked at a small practice in Melbourne. Linda has also contributed to Australian architecture and design magazines including Architecture Australia, Houses, Artichoke, DQ, and the National Gallery of Victoria’s Gallery magazine. She was previously deputy editor/art director of Furnishing International and editorial assistant of Indesign and Habitus magazines. 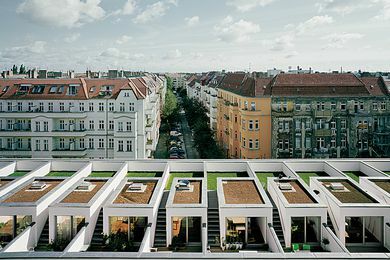 Two projects in Western Australia could see the German Baugruppen model of cooperative housing introduced in the state. 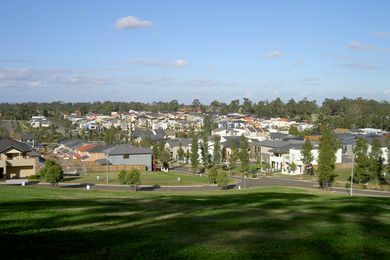 The Planning Institute of Australia has advocated for the role of planning in improving housing affordability across the nation. 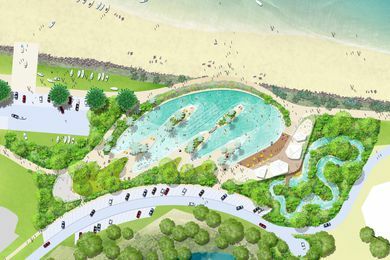 Taylor Cullity Lethlean has unveiled its designs for a beachfront precinct in Yeppoon, on the Capricorn Coast in central Queensland. 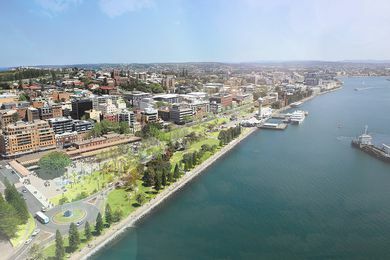 Randwick City Council has announced the winner of the $300k Kensington to Kingsford international ideas competition. 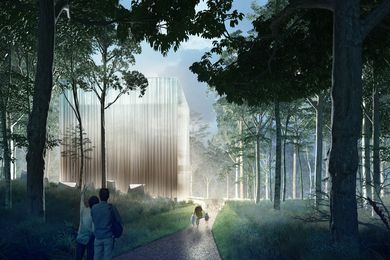 A design team led by CHROFI has won the national design competition for a new conservatory in the Australian National Botanic Gardens, Canberra. 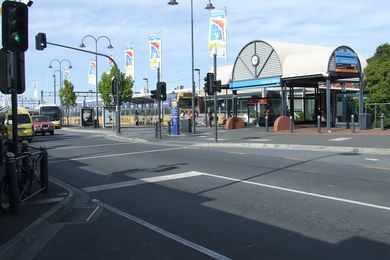 A national architectural design competition has been launched for the $50 million redevelopment of Frankston railway station in Melbourne’s south-east. 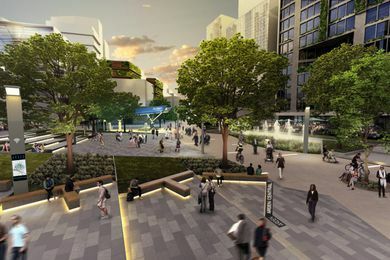 The Victorian government has released the draft vision and framework for a 56-hectare urban renewal area in North Melbourne. 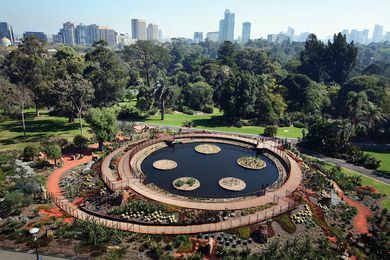 The Royal Botanic Gardens Victoria is seeking ideas from the public for a new 20-year masterplan for the Melbourne Gardens. 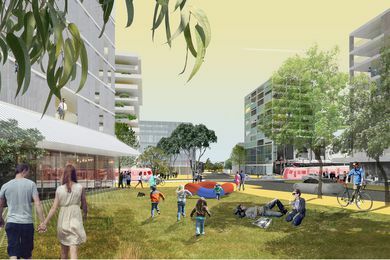 A rezoning plan to transform a former heavy rail line into public parks and a plaza has been submitted for assessment. 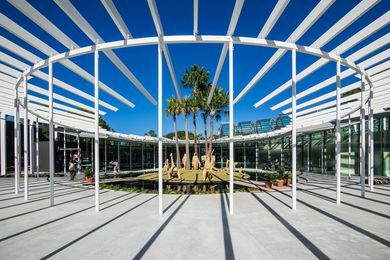 The Royal Botanic Gardens Sydney has unveiled a new horticultural display space, the Calyx, designed by PTW Architects and McGregor Coxall.